There are few concepts that investors covet more than that of diversification. In fact, you will not find one successful investor that isn’t a proponent of diversifying their investment vehicles. Nothing else has the ability to mitigate risk and simultaneously increase your bottom line quite like a diversified portfolio. Once you’ve learned how to start a real estate portfolio, the next step is allocating your funds into the right financial instrument, which is easier said than done. As an investor, you must take several things into consideration, and – above all – understand that even safe investments come with a degree of risk. With investor sentiment more in favor of risk-averse retirement strategies than ever before, people are looking for the safest place to put their money – not necessarily those that promise the largest returns. Now is simply not the time to take unwarranted risk, especially with uncertainty growing in the global economy. Real estate investment trusts, or REITs, are companies that own or finance income-producing real estate. And I, like many others, see them making huge moves in 2016. It’s no secret; our domestic property market is on a bit of a hot streak at the moment. Prices have made a comeback, and the recession appears to be fully in our rear-view mirror. With the exception of a few indicators, things are certainly firing on all cylinders; just look at places like New York and San Diego if you aren’t fully convinced. U.S. real estate, for all intents and purposes, has become one of the most attractive investment vehicles in the country, let alone the world. Few investment opportunities, if any, offer the stability and returns that have become synonymous with today’s housing sector. Unfortunately, however, it appears as if the prevalence of the U.S. real estate landscape is going to come at the expense of the global economy. The decline of the Chinese benchmark stock index has caused a mass-market exodus of global proportions. If for nothing else, global investors from nearly every market are looking for “safer” alternatives to their current investment strategies. Now is simply not the time to take unwarranted risks, especially with widespread volatility in nearly every other market. 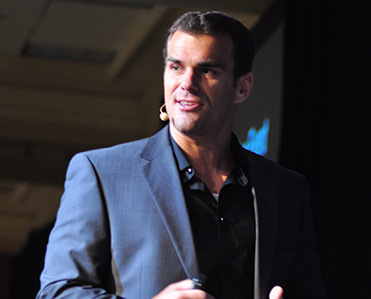 Not surprisingly, their attention has turned – almost exclusively – to U.S. real estate. That said, the performances of a well diversified REIT portfolio is contingent on one prevailing factor: the state of the real estate market. The better things look for the housing market, the better REITs are expected to preform. And as I suggested previously, U.S. real estate looks to be in a position to benefit from an influx of new investors from around the world. 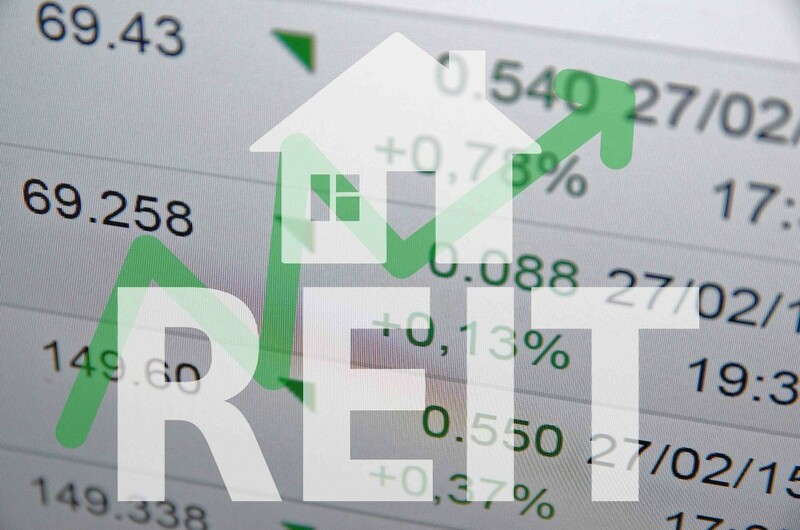 I expect REITs to become a prominent force within investment portfolios in 2016. If that wasn’t enough, REITs are slated to get their own section on the S&P 500 later this year. In a move that is expected to infuse the stock market with encouraging activity, MSCI and the S&P Dow Jones Indices will separate real estate into its own section at the end of the second quarter. Following the transition, real estate will no longer be lumped together with international banks and insurance agencies. I, for one, am more than excited about the move. At the very least, the new real estate sector will garner attention from investors that never even saw it tucked behind some of the world’s biggest financial institutions. The publicity alone should be enough to kick start the real estate sector, and possibly the rest of the market. An influx of new money into REITs may be just what the S&P needs to get back on track. But why am I convinced these REITs will stand out from the pack? One word, more so than any other, sums up why these particular REITs are at the top of my list: dividends. Dividends represent a sum of money paid regularly by a company to its shareholders. If for nothing else, they represent a sign of corporate strength. Dividends are essentially a barometer for how well a company is doing; which brings me back to the three REITs I have my eyes on. Blackstone Mortgage, Starwood Property Trust and Ladder Commercial Trust are all yielding dividends of at least ten percent; a sum that many companies are incapable of boasting. They are certainly at the forefront of their respective field for said returns, and those on the fence are starting to take notice. Their shareholders are reaping the benefits of how well the real estate industry is currently faring, and there is no reason you don’t deserve the same return. Outside of dividends, these companies offer nearly something every investor covets: low-risk. Again, with the global economy in limbo, it’s safe to assume everyone’s appetite for risk has diminished. As it turns out, few investment vehicles are expected to be as risk-averse as REITs. That said, if you are looking for solid returns with relatively low risk, you might want to consider looking into REITs yourself. Of course, this is all speculation, and there are many variables that can influence the futures of REITs, but there is nothing to suggest REITs aren’t in a position to grow immensely. Now may be the best time for you to consider adding REITs to your portfolio.